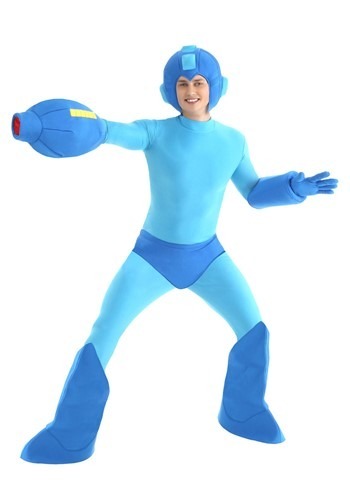 Our fun video game Halloween costumes will take you back to your childhood days. 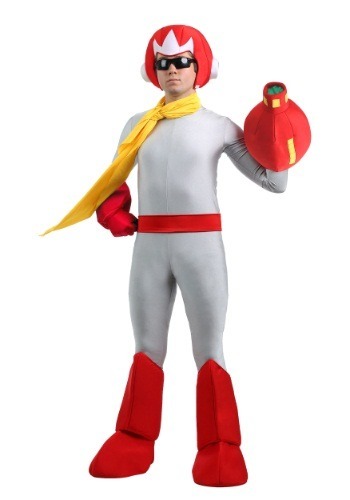 Our partners have a great collection of video game costumes like Deluxe Adult Mario costume, Deluxe Princess Peach Plus size costume, Pac Man Deluxe Adult size costume, Kids king Pig costume, Child black grumpy bird costume etc. 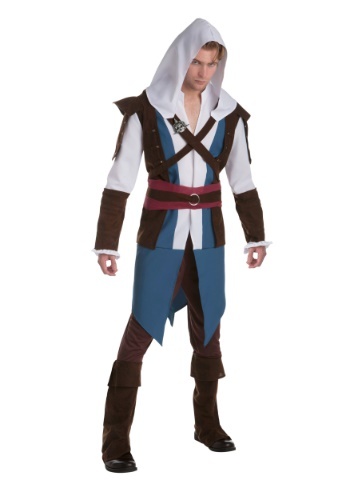 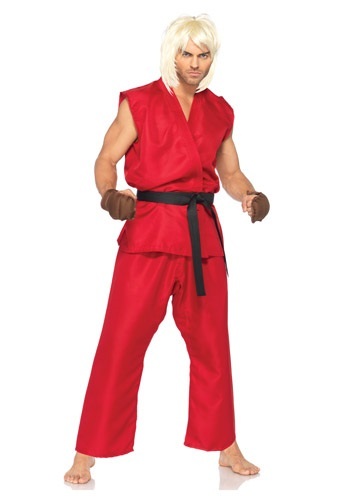 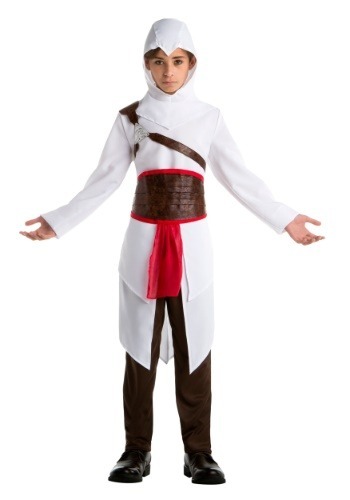 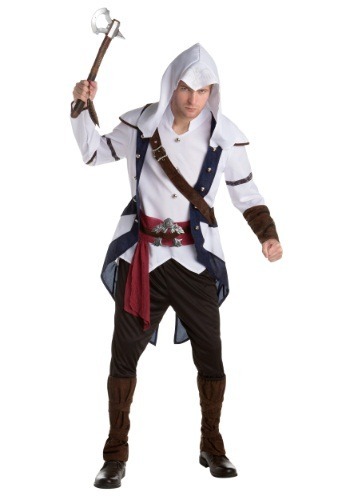 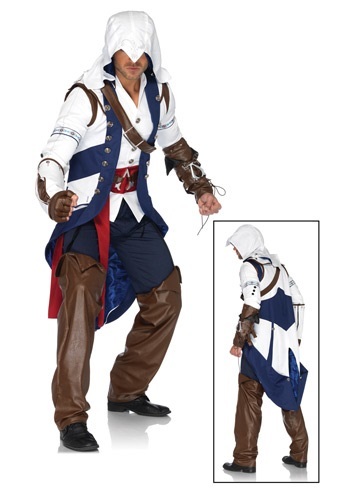 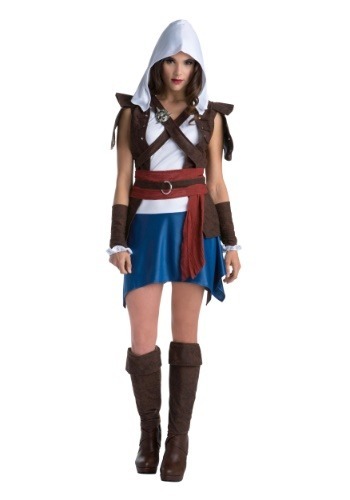 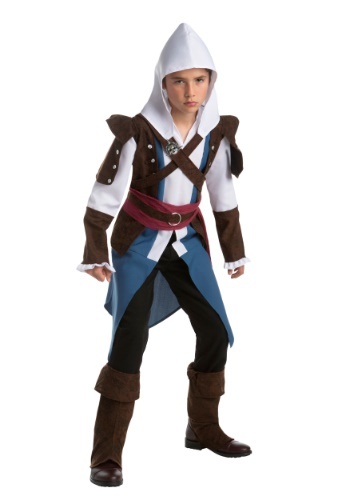 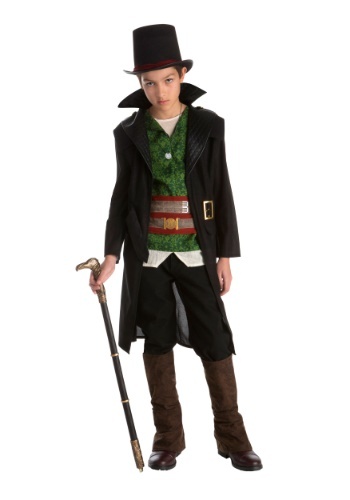 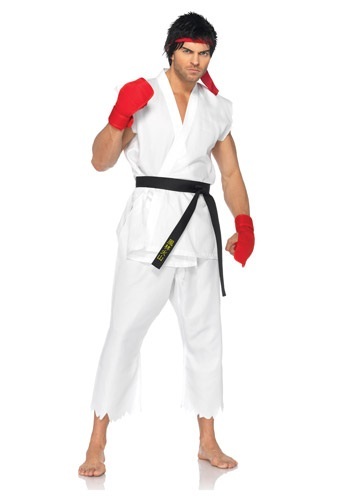 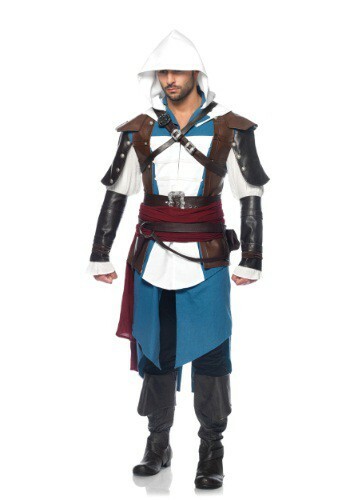 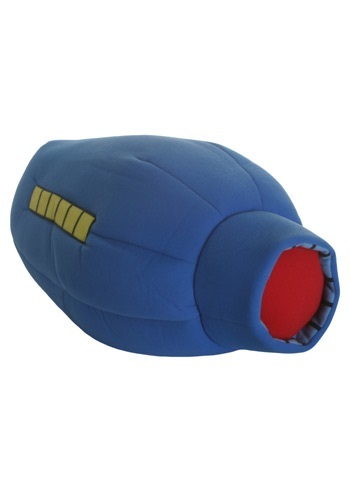 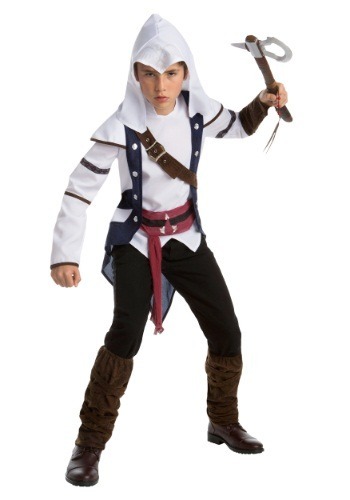 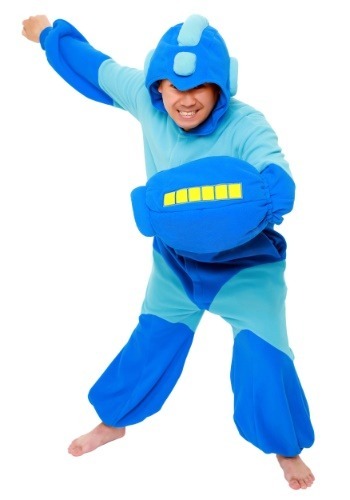 Video game costumes are available for children and adults of all age groups and varying sizes. 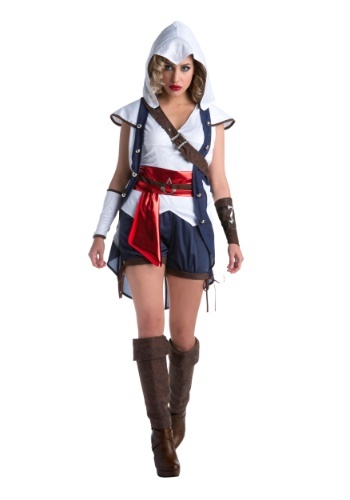 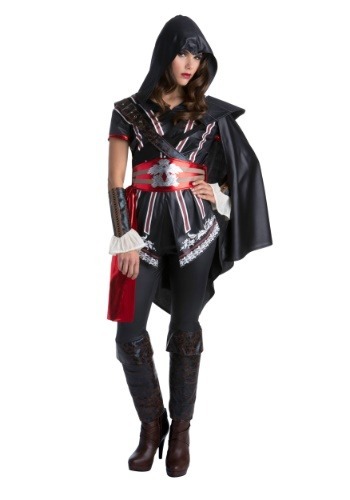 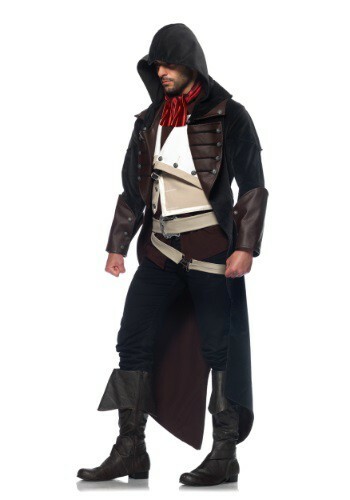 These costumes will set you a class apart from the crowd as they are popular, fun and impeccably done. 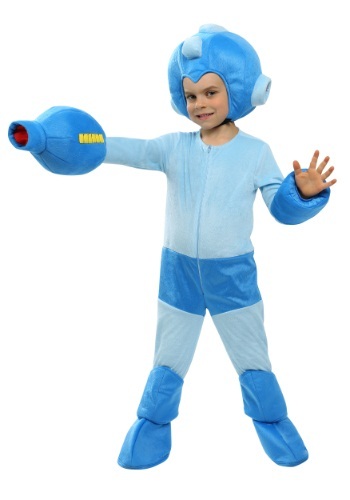 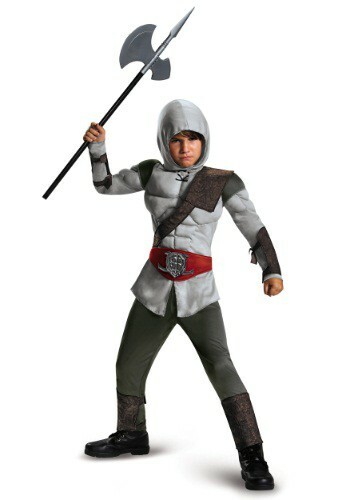 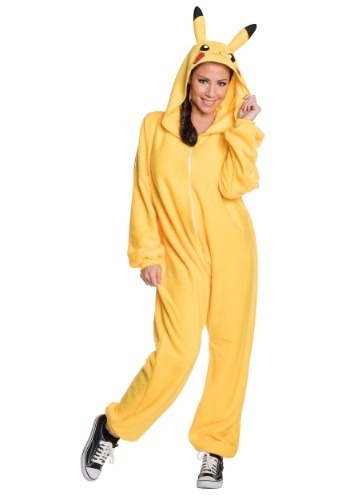 Video game costumes are a rage among youngsters as well as elders due to their fun factor. 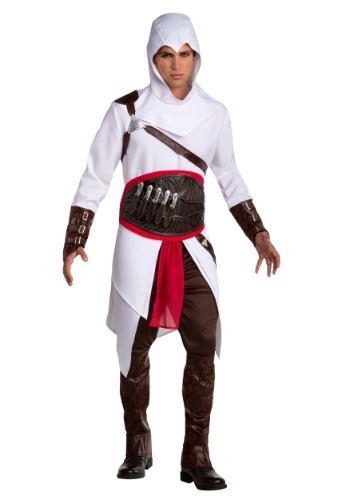 You can recreate the magic of super Mario brothers, street fighter, Mortal kombat, angry birds, assassins creed etc, by just picking a video game costume that interests you.